Shopping at CVS just got easier. CVS Pharmacy has finally completed its Apple Pay rollout in stores across the U.S. It slowly started adding support a few weeks ago, but customers should now be able to enjoy it at all locations nationwide. The rollout comes several months after Tim Cook promised that CVS and 7-Eleven would be adopting Apple Pay. CVS famously shunned Apple Pay in late 2014 — just one week after the service made its debut — in favor of a rival mobile payments service that it helped develop. It stuck by that decision for four years, despite backlash from shoppers. But with CurrentC struggling to compete, CVS has finally changed its mind. Apple Pay can now be used to pay for goods in CVS stores all over the country. You’ll need a compatible iPhone or Apple Watch to use the service, and a credit card registered to Apple Pay. But you won’t need any additional third-party apps, which were required for CVS Pay, another competing service the retailer tried to get off the ground with little success. 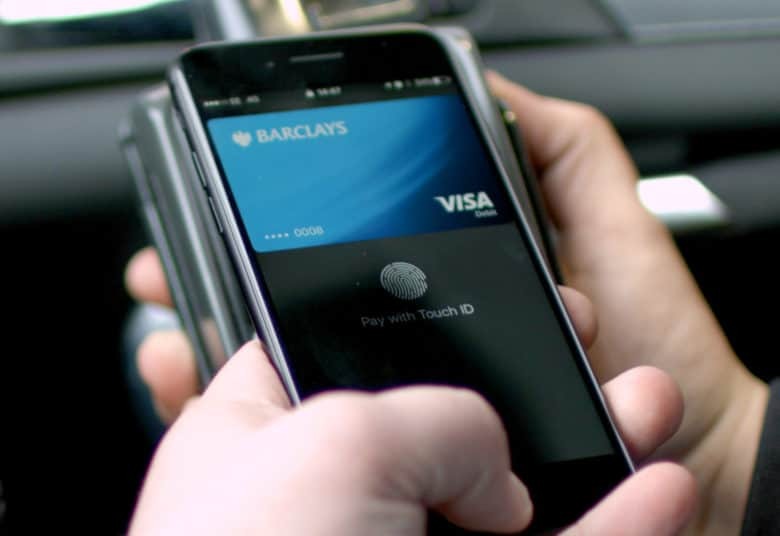 Some big Apple Pay holdouts still remain in the U.S., including Target and Walmart. In other countries, such as the U.K., Apple Pay, Google Pay, and similar mobile payments services are accepted by almost every retailer, large and small.